On Friday we did our last Garden Rescue Makeover with the Mix 101.1 Breakfast Crew. It’s been great fun, and thank you to all who entered the competition! 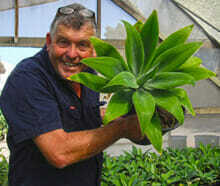 The lucky last winner was Richard from Glenroy, who had a small bare back yard with some frazzled plants as it’s only greenery. 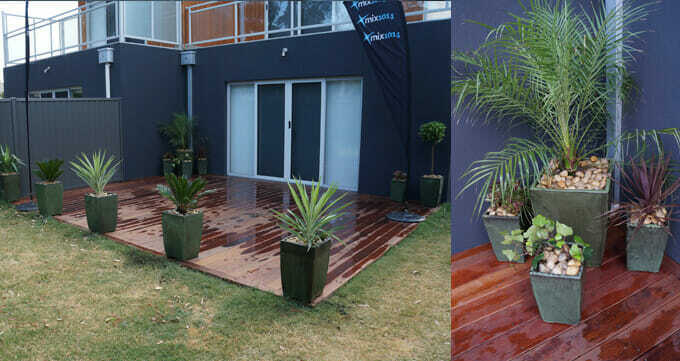 The highlight in Richard’s yard was a new deck, so Chris decided to dress it up with potted plants to bring life to the otherwise bare outdoor space. First Chris selected and positioned the pots he wanted to use. We also trimmed some of overgrown and burnt existing plants in the small yard. Then our star garden gnome gave them a good water with Devotion Soil Wetter to keep them going until it starts to rain again. 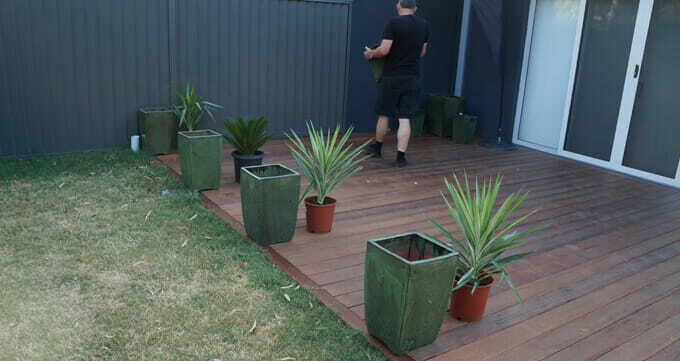 Chris used a selection of plants to fill the pots, including Cycads, Silver Streak Yuccas, Houseleek Succulents, Canary Island Ivy and a Dwarf Date Palm. Good potting mix is important, so we used our own Devotion Potting Mix to fill all the pots. Soil wetter also went in the pots. To finish each pot and also stop the soil being eroded or splashing out during watering, we topped each with some large pebbles. 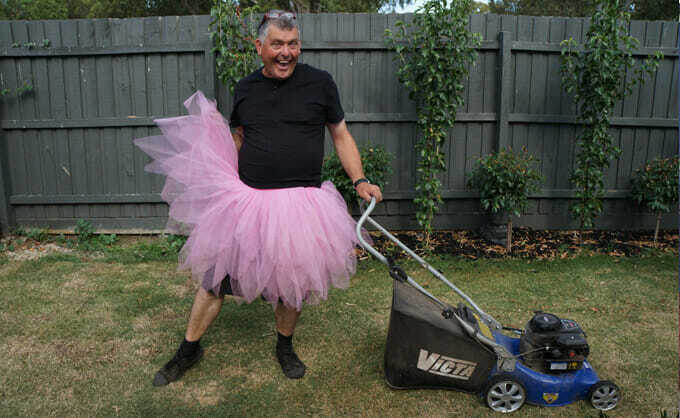 After cleaning off Richard’s lawn, Chris gave the lawn a mow and our job was done. 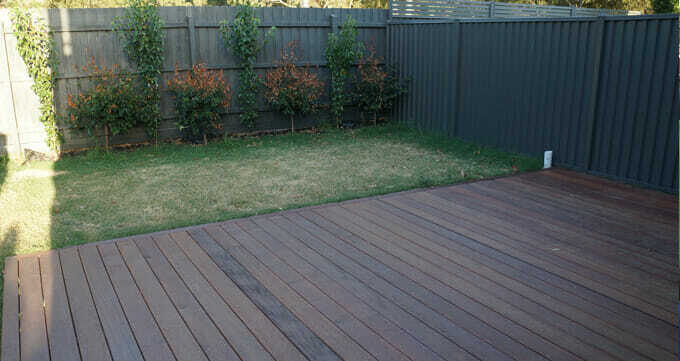 Using pots really is a quick and simple way to add life to an outdoor space, and Richard was over the moon.